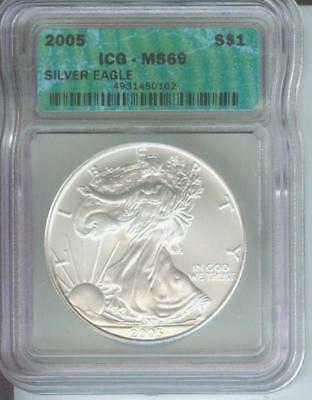 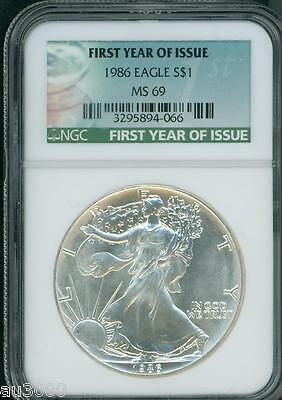 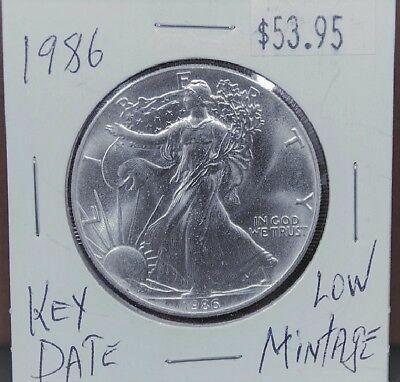 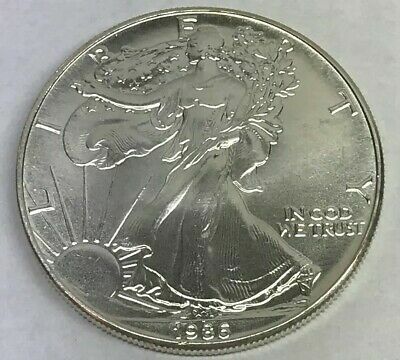 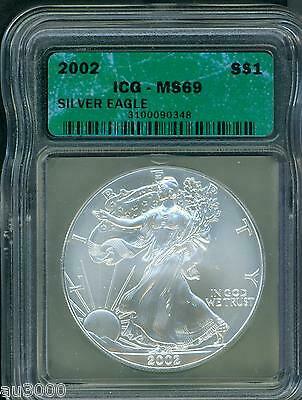 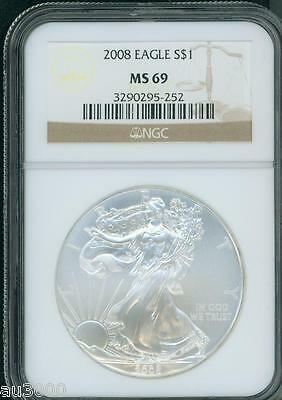 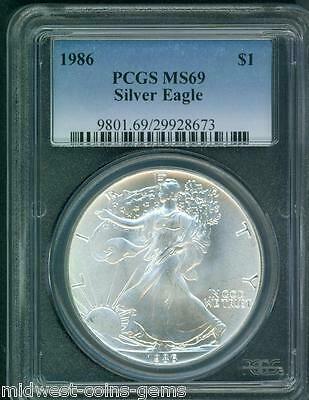 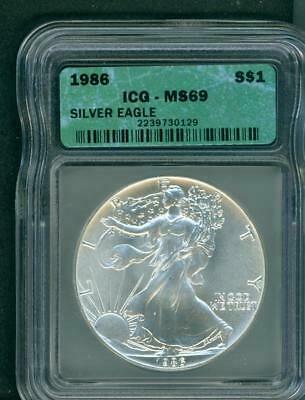 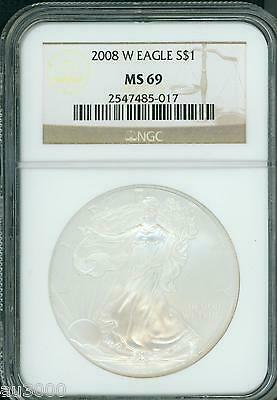 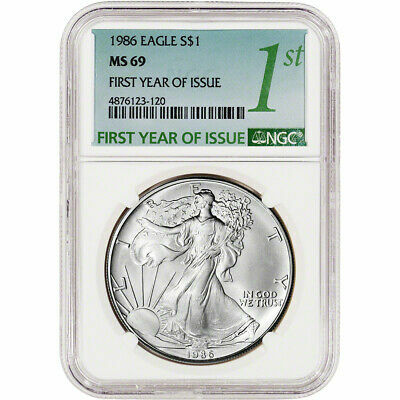 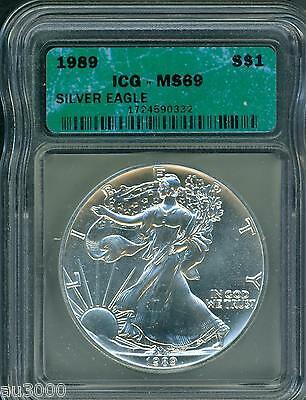 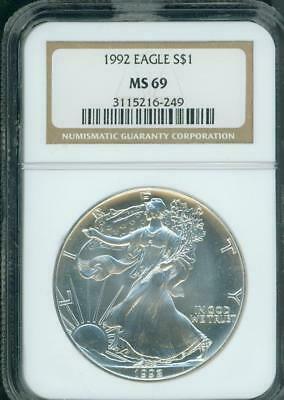 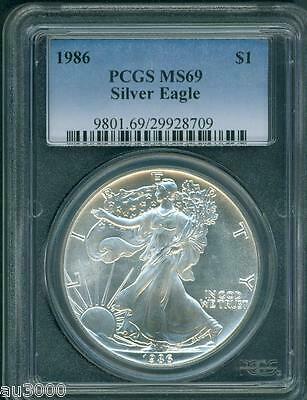 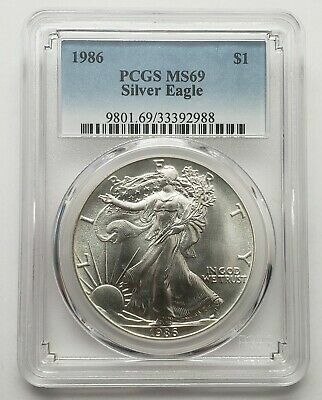 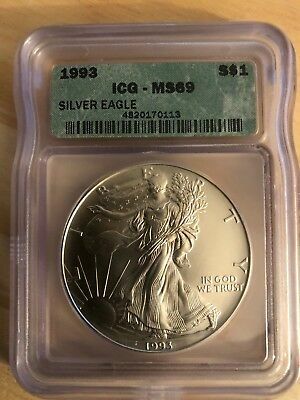 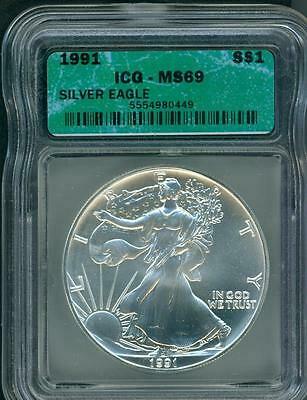 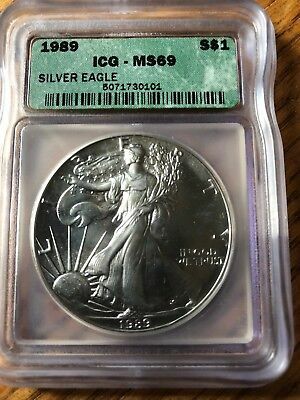 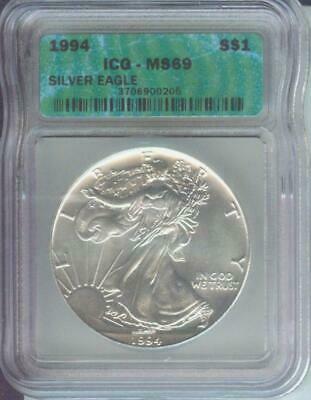 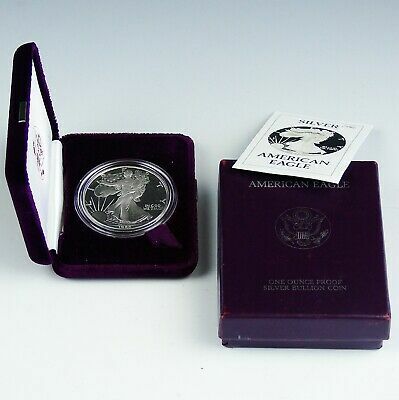 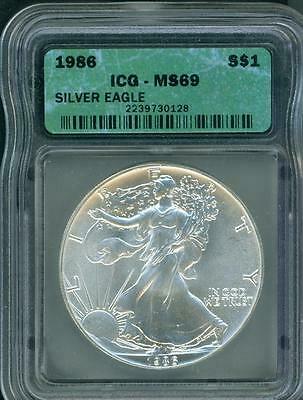 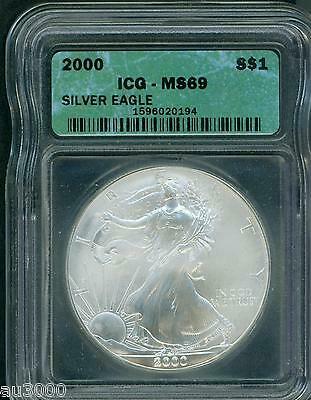 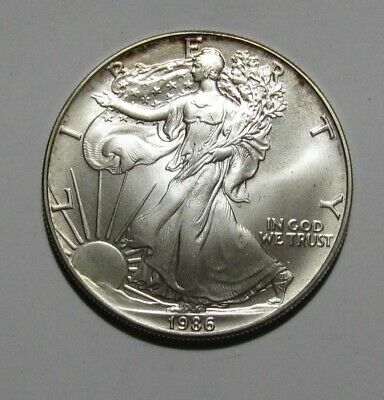 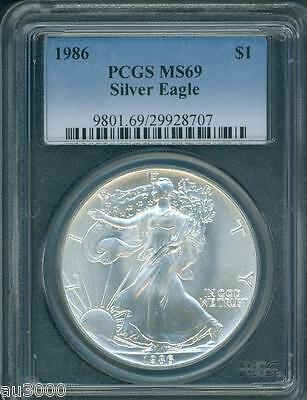 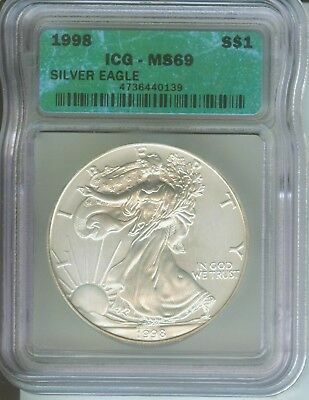 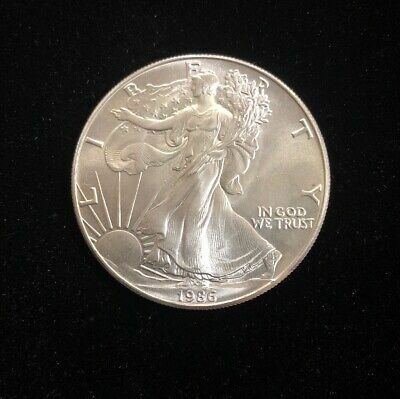 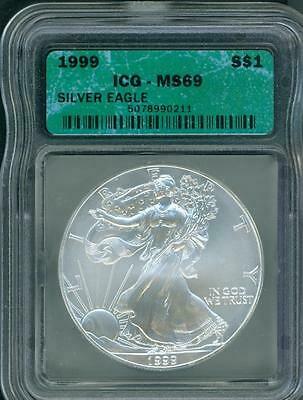 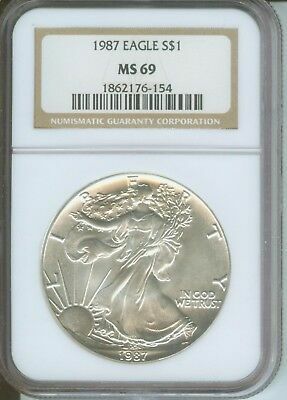 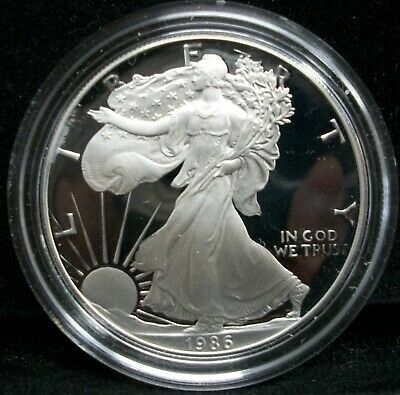 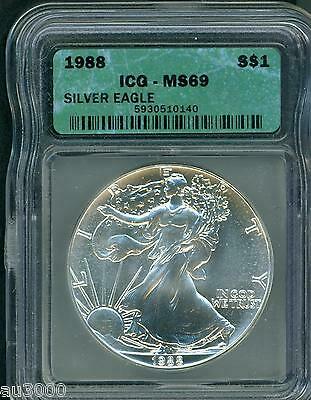 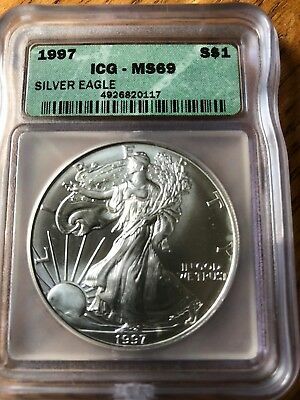 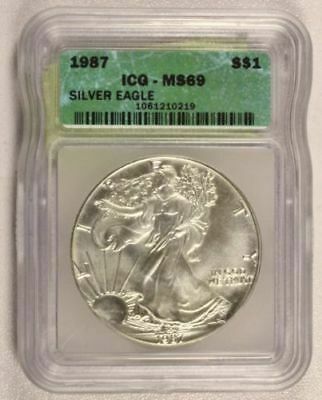 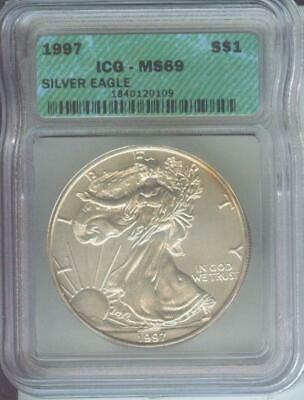 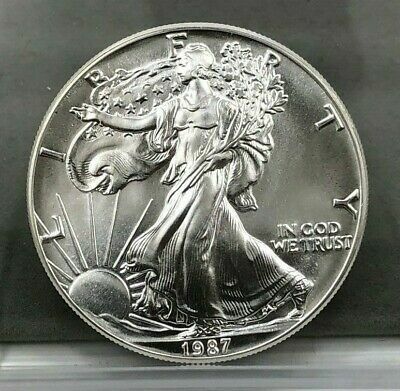 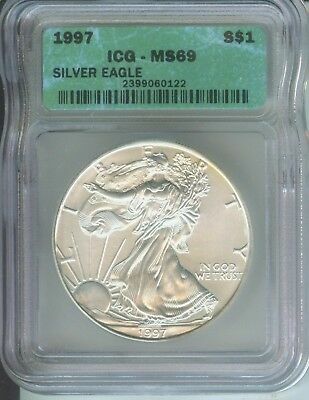 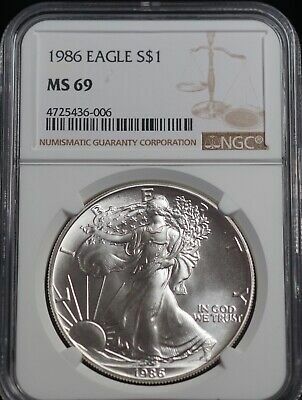 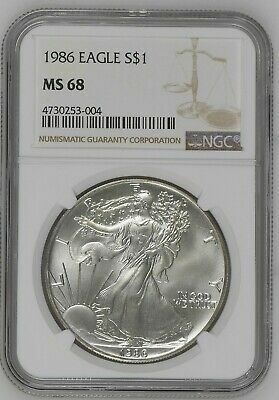 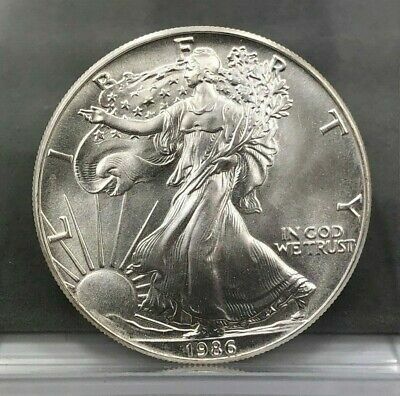 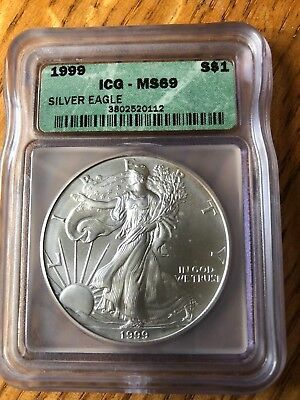 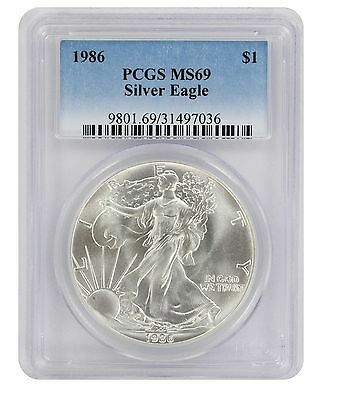 1987 ( 1987-P ) American Silver Eagle S$1 ASE NGC MS69 MS-69 BEAUTIFUL !!! 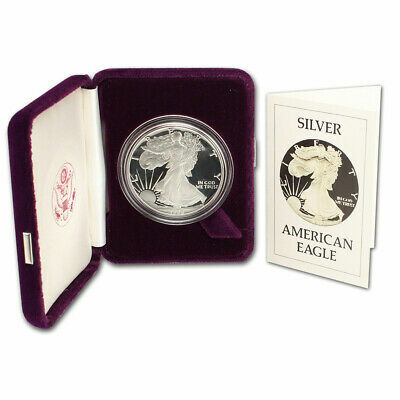 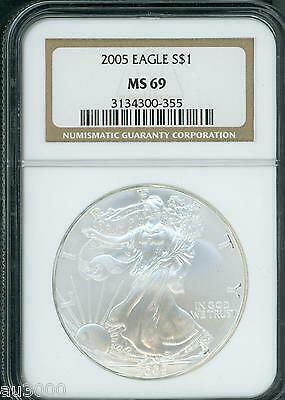 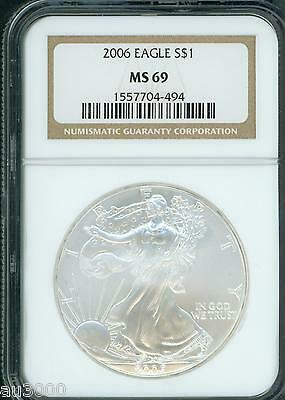 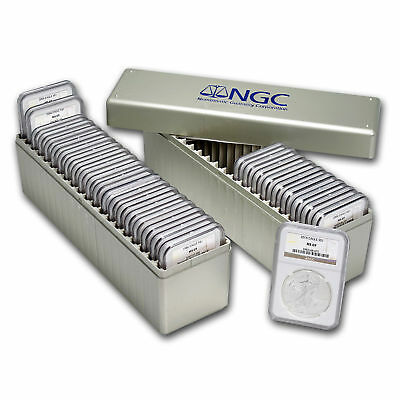 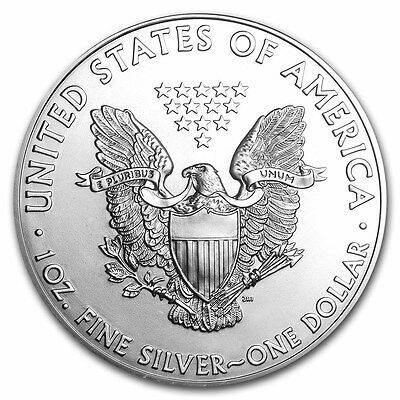 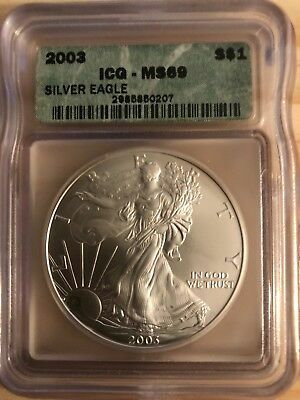 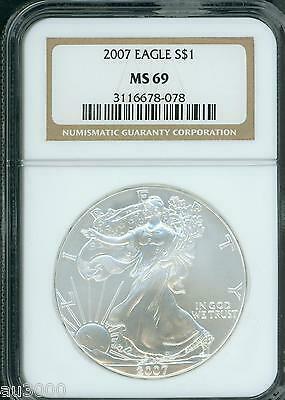 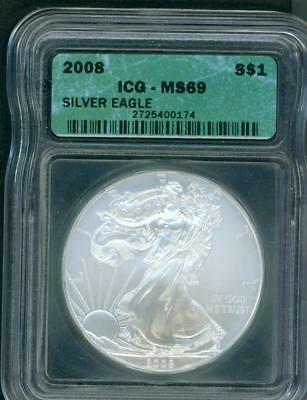 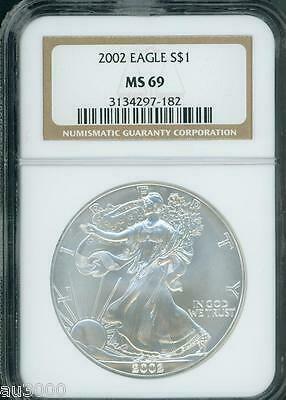 2008 American Silver Eagle ASE S$1 NGC MS69 MS-69 BEAUTIFUL Premium Quality P.Q. 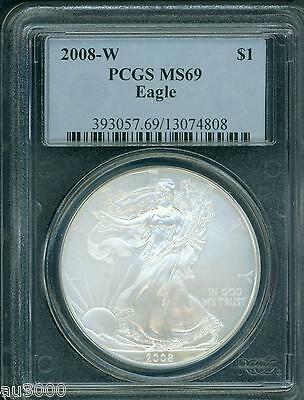 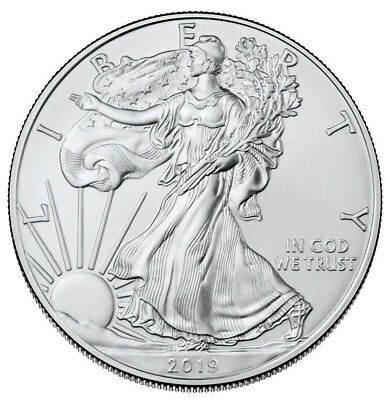 2008-W BURNISHED American Silver Eagle ASE S$1 PCGS MS69 BEAUTIFUL ! 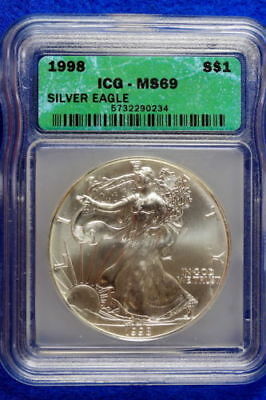 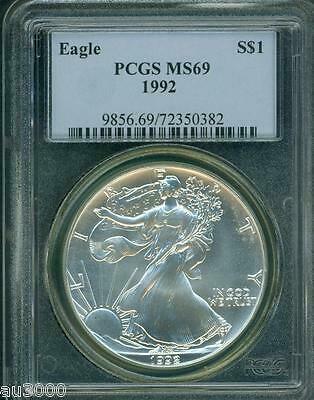 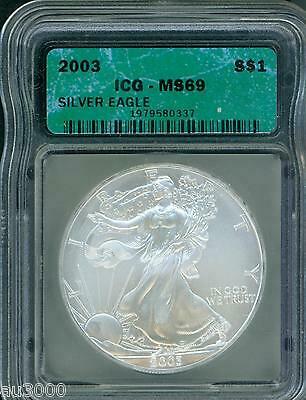 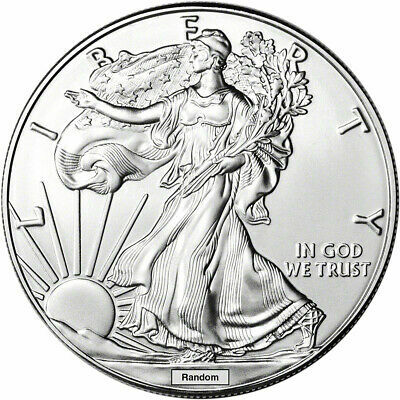 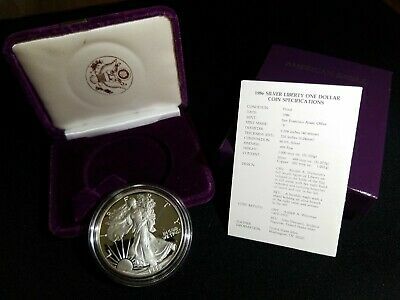 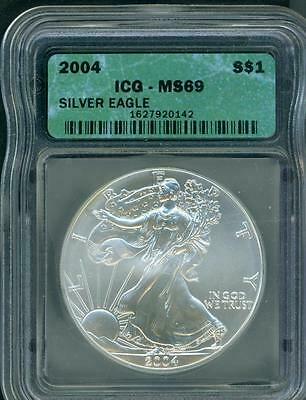 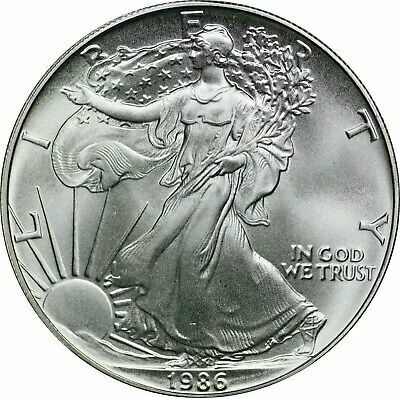 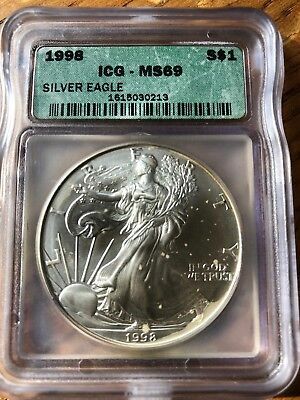 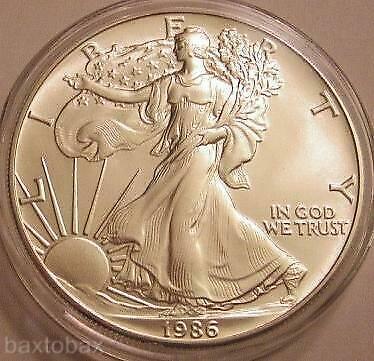 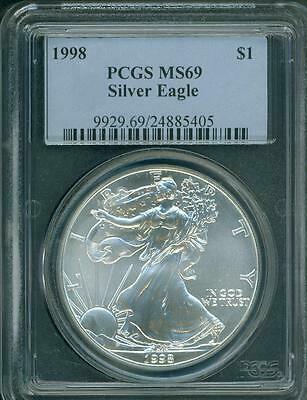 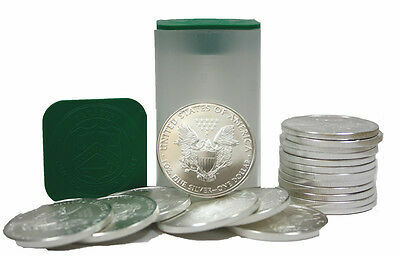 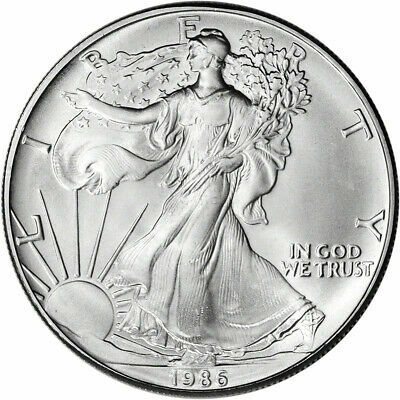 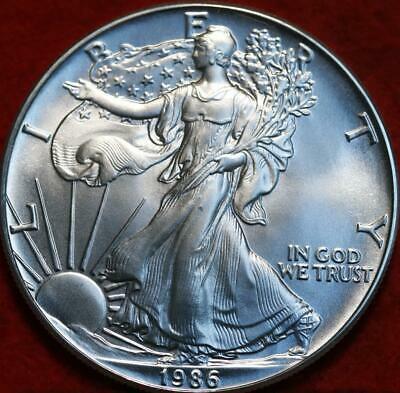 1998 American Silver Eagle ASE S$1 PCGS MS69 MS-69 BEAUTIFUL !